Older people would have grown up listening to live music, before the time of easy access to music through CDs, Mp3s and live streaming 24 hours a day. Music would often have been enjoyed live and family members may have played or sung, so people would have enjoyed live music from childhood. Growing up dances in community halls would have had live music, and many people would have met their life partners at these events. Those who attended church would also have experienced live music and singing. Live music can stimulate many memories in older people. Today older people may enjoy watching people play and create music, they may have played instruments when they were younger and enjoy the opportunity to be musical again. Creating music is enjoyable and empowering for many older people, who may not have much access to recorded or especially live music. It brings a specialness back and provides a bit of respite from the artificial sounds of todays world like the TV. Live musical sessions enable older people to join in how they choose, playing instruments, moving to the music, singing or humming, or listening and watching, allowing them to participate and be creative in the moment depending on their mood or health. 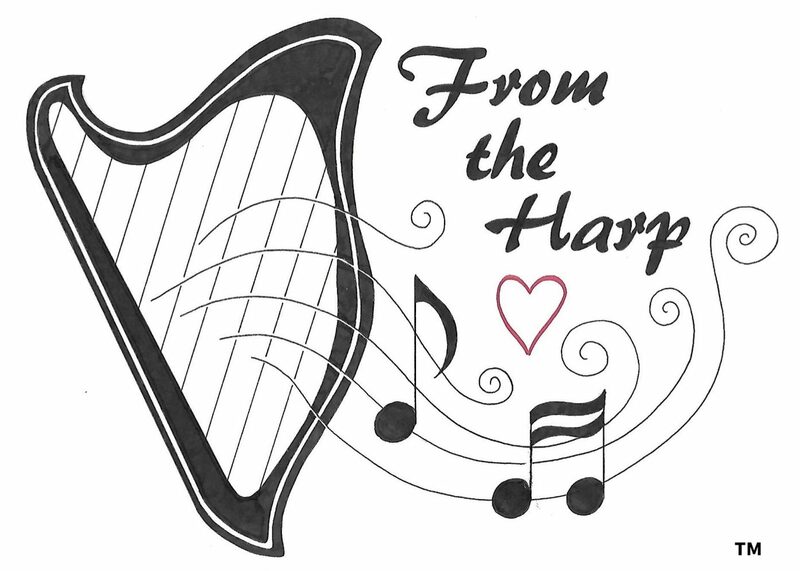 Live music with a harp therapist also means that it can be a very flexible form of therapy, Alice is able to change the type of music, speed and key to match the listeners mood or personality. Music allows people to express themselves who are non verbal or have limited communication.